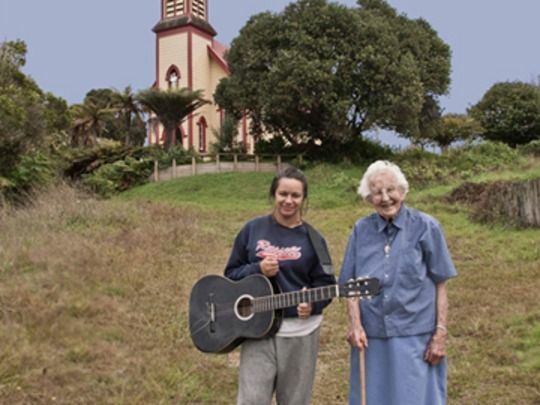 Miriam Smith’s first film How Far is Heaven was born from a year living in the Whanganui River town of Jerusalem. Co-directed with Christopher Pryor, the documentary gained many plaudits. Smith had studied Film and English at Auckland University, gaining a masters in screenwriting. 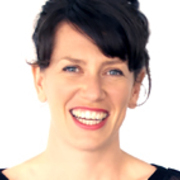 She has written plays for BBC Radio, and studied at Holland's Binger Writer's Lab.  Pryor and Smith followed up thier previous collaborative success in 2016 with The Ground We Won, which took the 2017 New Zealand Film Award for Best Documentary. 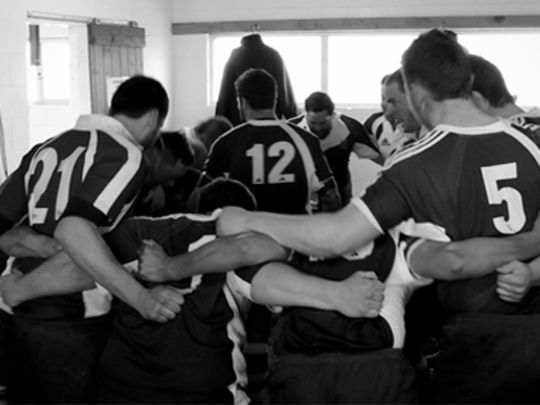 The black and white feature focused on rugby culture in rural New Zealand.